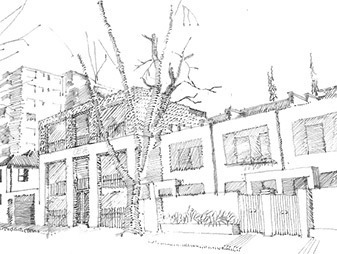 The 3 level boarding house located in Paddington with Twenty Two units. Designed by Cracknell & Lonergan Architects. Centric Engineers’ Mechanical & Electrical services team delivered high quality tender documentation for this project.